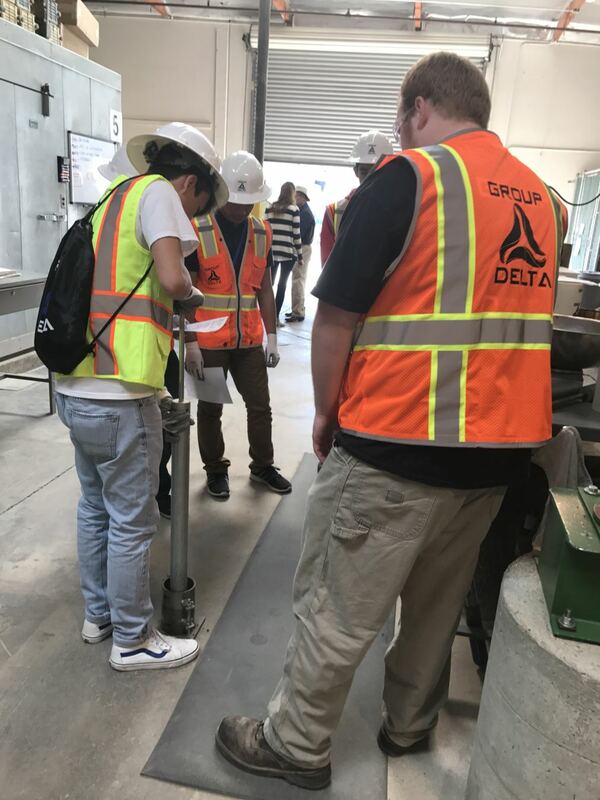 In the Spring of 2016, Group Delta, in collaboration with Anaheim Union High School District, started Anaheim’s Innovative Mentoring Experience (AIME), an ongoing partnership focusing on empowering students to succeed in academics, career, their community and life. 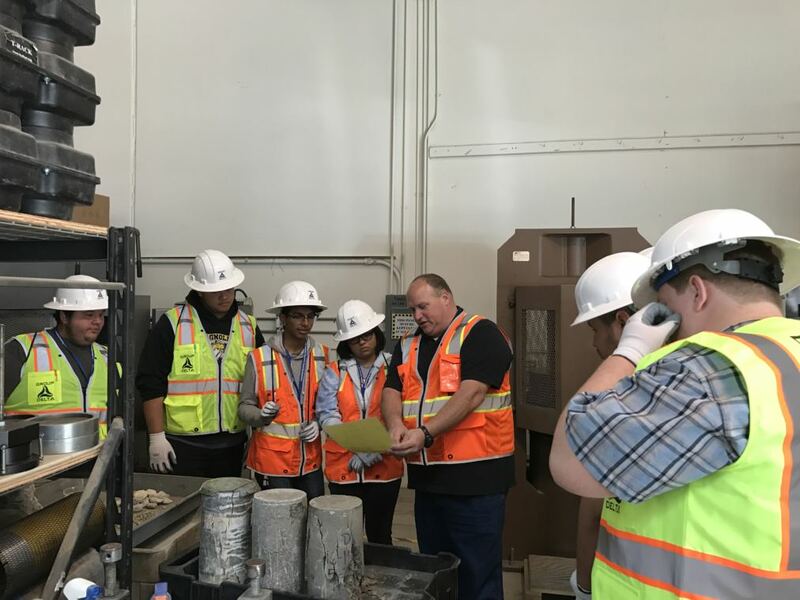 Our professionals teach students about construction materials testing standards and procedures for steel, asphalt, soil, concrete, and masonry. 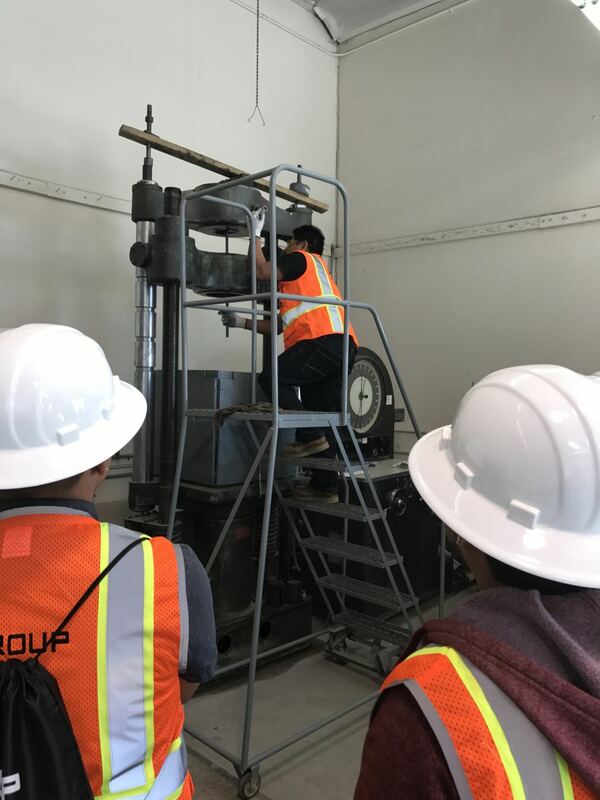 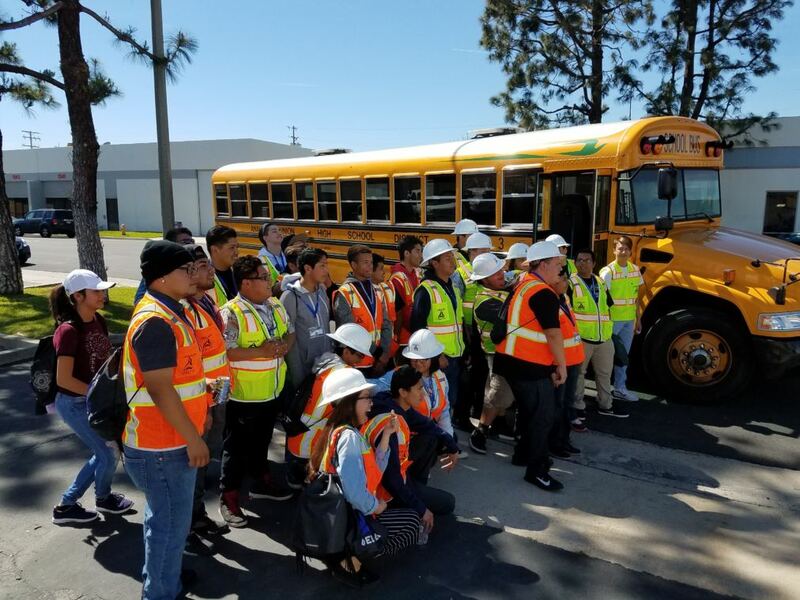 We then take these students to our local Anaheim projects, such as the Anaheim Convention Center Expansion, Lennar’s A-Town multifamily housing, and the Anaheim Regional Transportation Intermodal Center (ARTIC) sites, where they see how the laboratory testing connects with the field construction process. 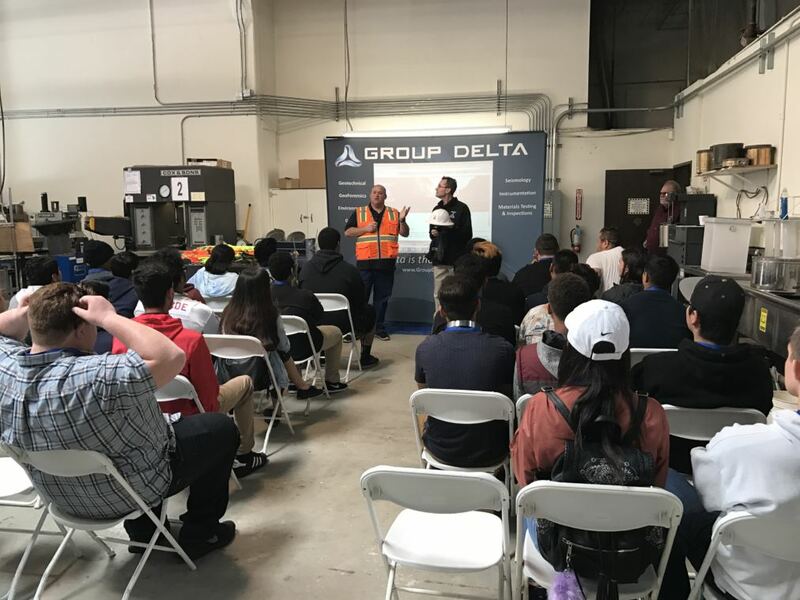 Group Delta also offers an internship at our Anaheim laboratory where a graduating Senior can work for us after completing the AIME program. 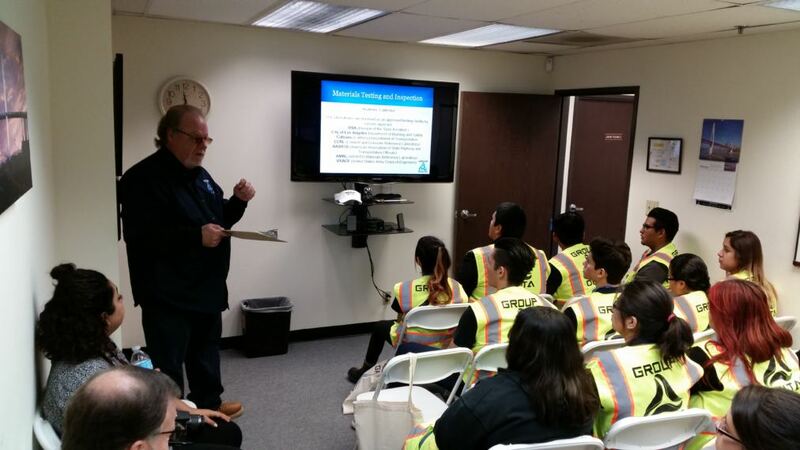 It is important to us to give back to the community, especially when it comes to motivating and inspiring the younger generation. 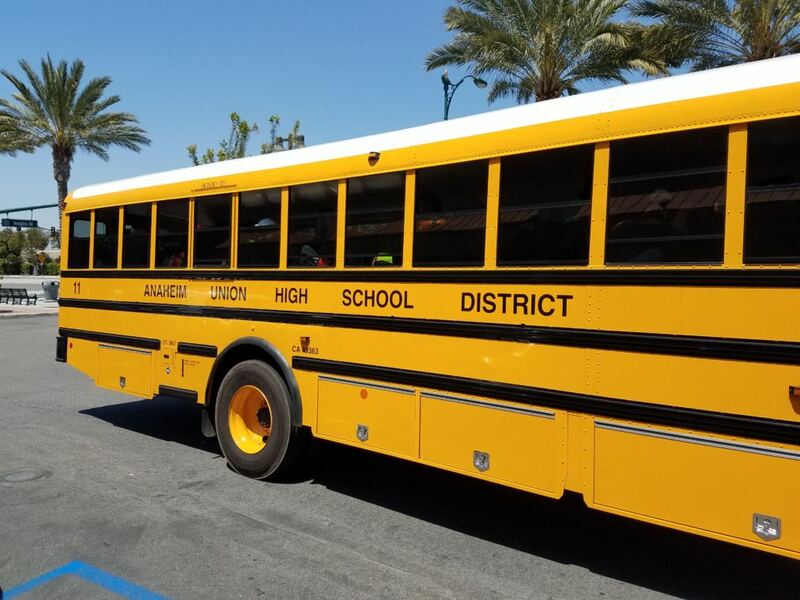 We are currently partnered with the City of Anaheim, Anaheim Unified School District, Katella High School, Western High School, and Magnolia High School. 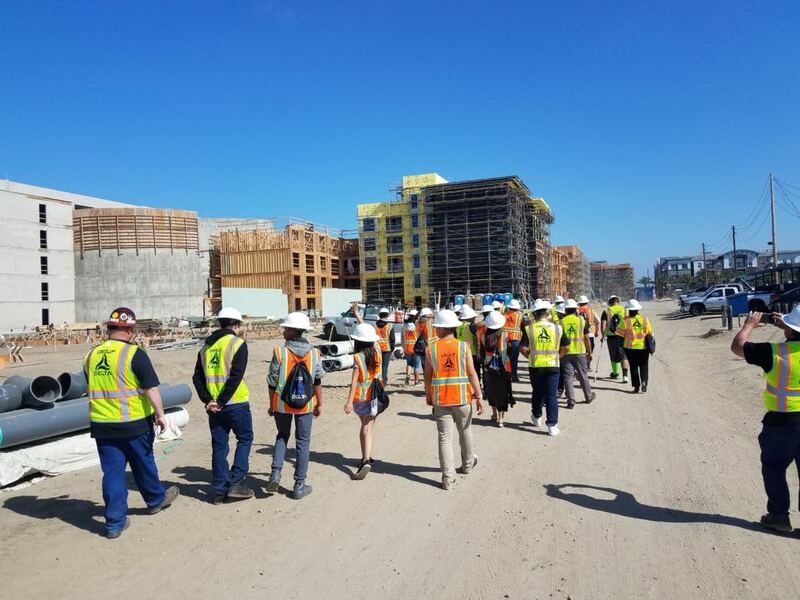 In 2018, we plan to expand this program to additional communities. 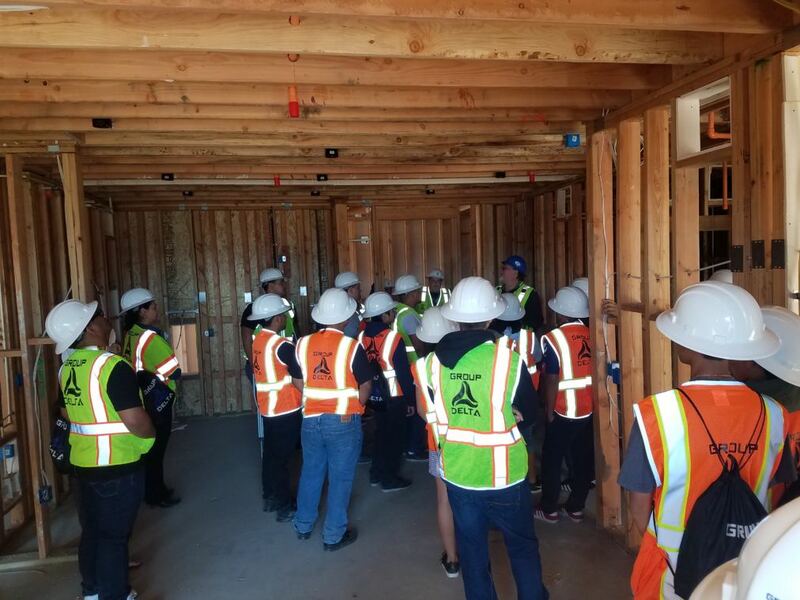 Our mission is to empower students to succeed in academics, career, community and life. 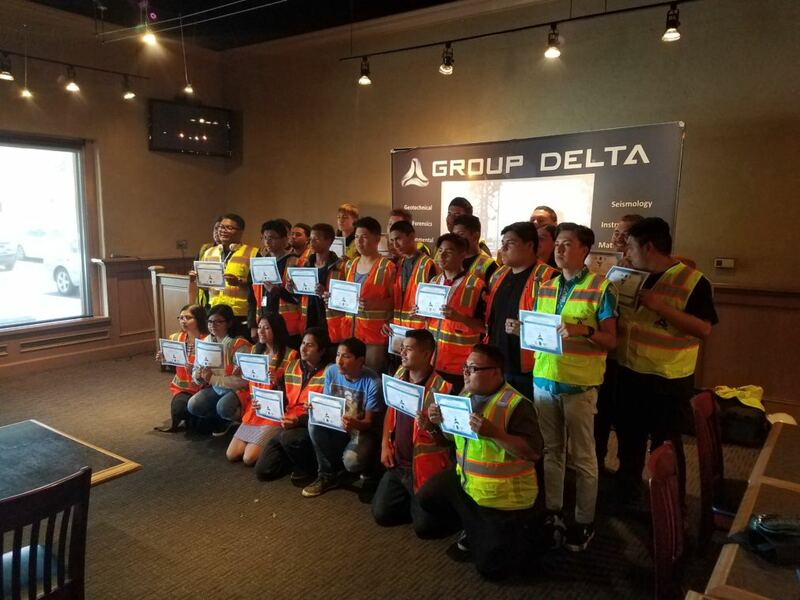 At Group Delta, we value giving back to the community. 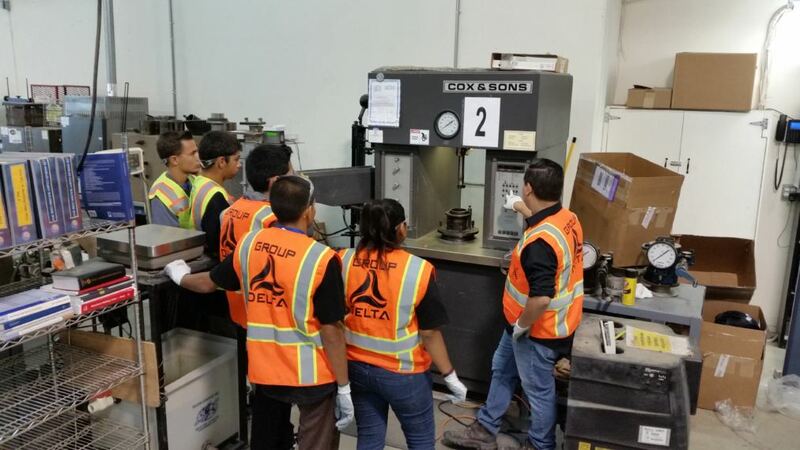 Our Mentorship Program is one way we fulfill this value.